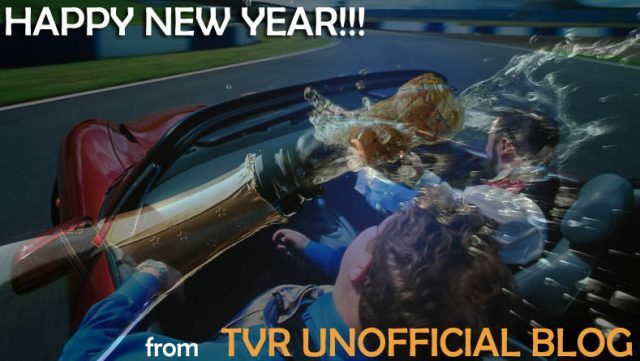 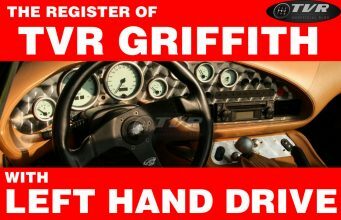 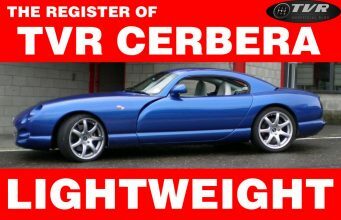 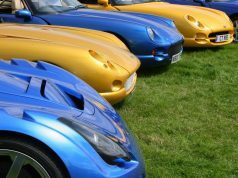 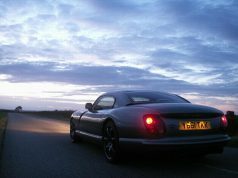 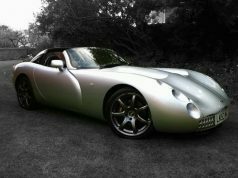 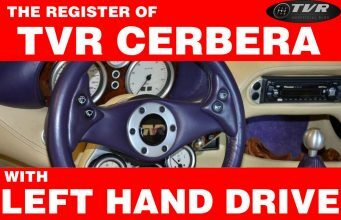 Break a leg to all TVR enthusiasts for a great 2011. 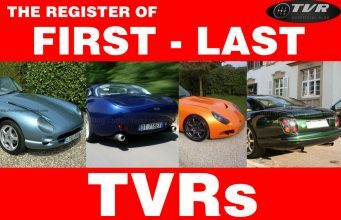 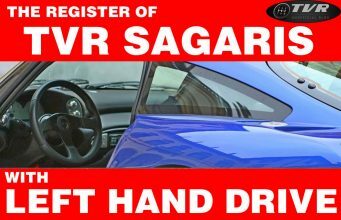 Hope those who don’t own a TVR yet will be able to realize their dream! 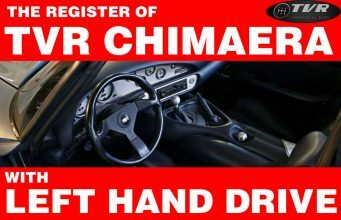 And if the traffic and road conditions permit this, be always out of a bend crosswise! 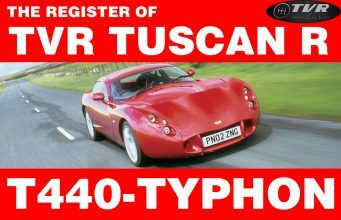 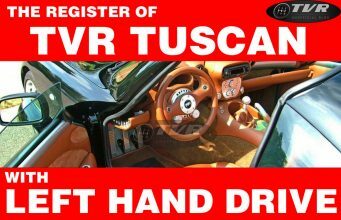 With a TVR that’s really easy.